Building on the Costa Brava. Construction halted by the bust. The value of equity Spanish families have in their homes has fallen by 33% during the crisis, according to a new study. 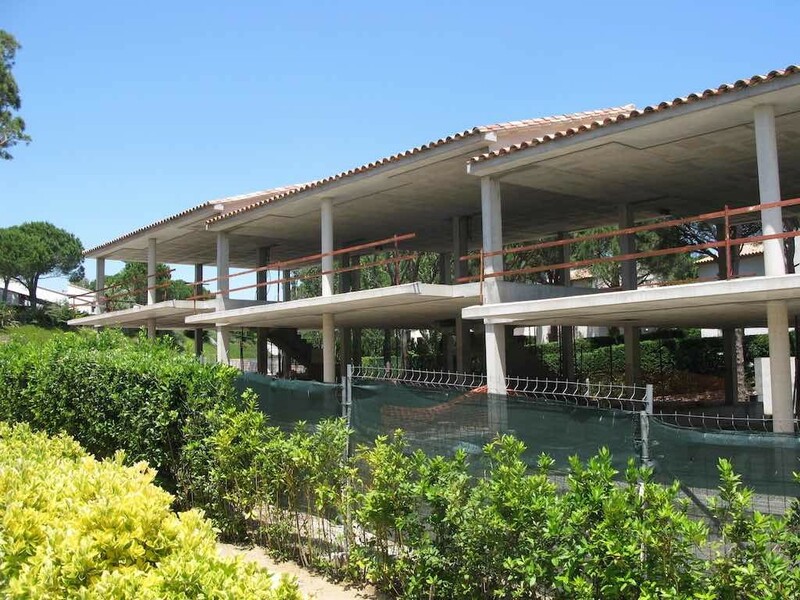 Spanish household wealth in bricks and mortar has gone from 590% of GDP in June 2007 to 414% now, reveals research by the Spanish Association of Collective Investment Institutions and Pension Funds (Inverco). Whilst the value of bricks and mortar has been heading south, the value of financial assets held by Spanish households has increased, offering some relief to family balance sheets. “In little more than six years Spanish families have almost doubled their net financial wealth,” says the report. Financial assets have risen from 65% of GDP in 2008 to 117% now. Household savings in financial assets are still growing, reveal figures from the Bank of Spain, whilst house prices appear to have finally stopped falling, according to some of the latest figures in the SPI House Price Index Tracker.